Ahava is passionate about content, and prides herself on tackling the toughest content projects—from health care to higher education to hip-hop (seriously). She has more than 20 years of experience in writing, messaging, and marketing, and is a well-recognized content expert who writes often about content strategy and content marketing. Ahava is the president and owner of Aha Media Group, a content strategy and content marketing consultancy founded in October 2005. Prior to beginning Aha Media, she was a communications strategist for a government agency. 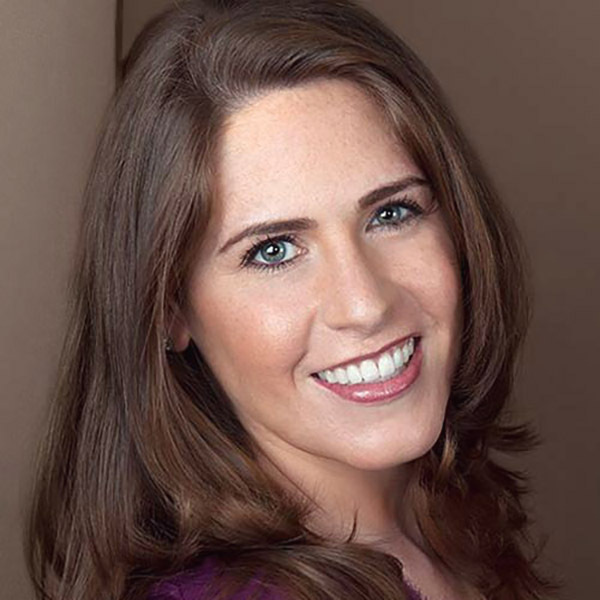 Ahava has also worked for two major advertising agencies and a commercial production company, and she served as the metro beat reporter for The Jerusalem Post. Ahava received her M.A. from Georgetown University and her B.A. from Stern College. She lives in the Washington, D.C. metropolitan region.